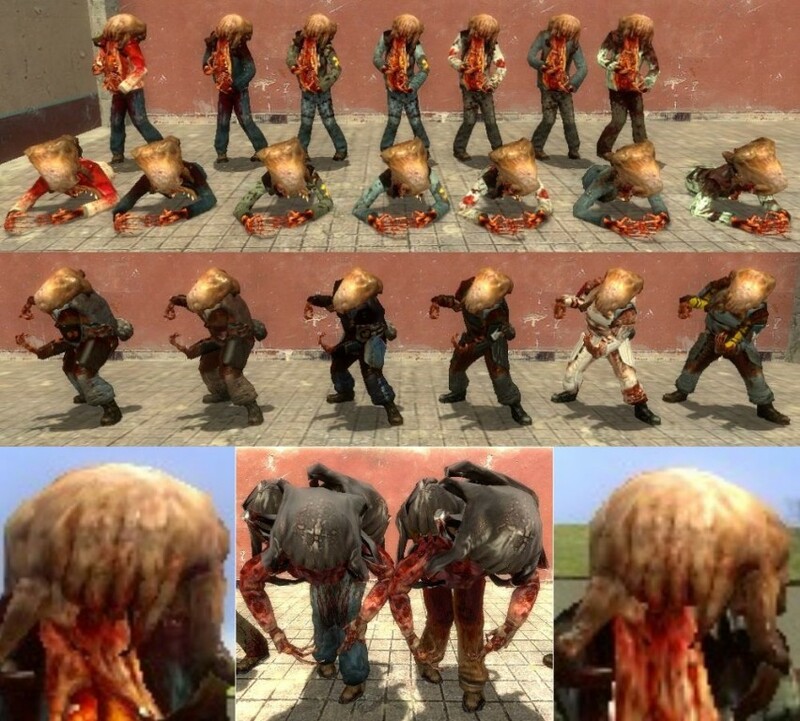 I like headcrab zombies, especially zombine. So i made this mega pack of all sorts of variants of my beloved zombies! 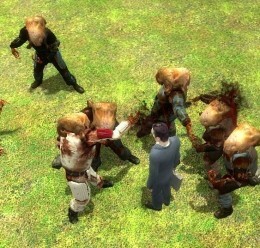 Here's some new zombie models to replace your old ones. 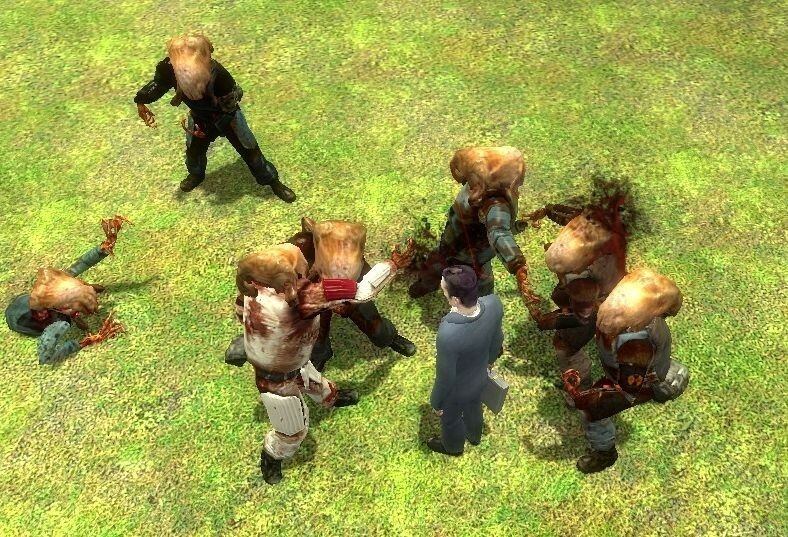 the zombie models now have more skingroups, and are slightly updated texture wise, mainly the zombine. 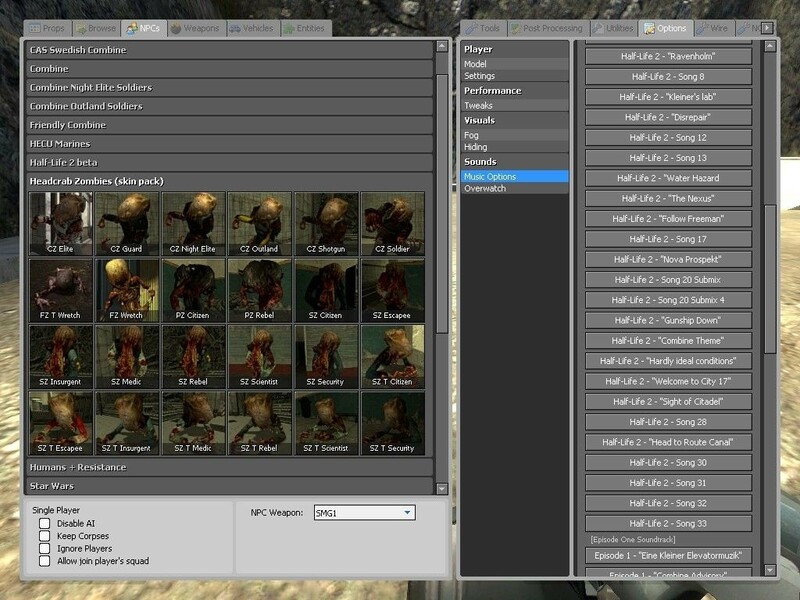 these models are compatible and tested with: hl2, hl2: ep1, hl2: ep2, hl2: lost coast, and Garry's mod. They should work with any mods of these games as well. Many thanks go to many people, they're all in the CREDITS.txt file. Thanks everyone! 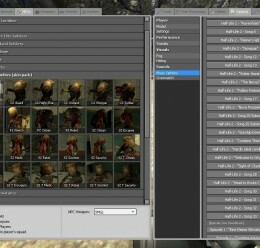 just copy the 'materials', 'models', and 'addons' folders (everything in this back basically) and paste them directly into your main game folder (e.g. C:\Program Files\Steam\steamapps\USERNAME\garrysmod\garrysmod\ ) if asked whether to overwrite content, click yes to all. This pack is really intended for garrysmod, so that you can actually use the extra skins.